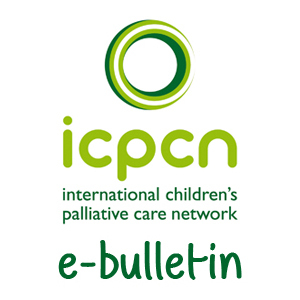 The second Friday in October, which this year falls on Friday 11 October 2019, is a day for raising international awareness of the work of children’s hospices and children’s palliative care (CPC) services worldwide. 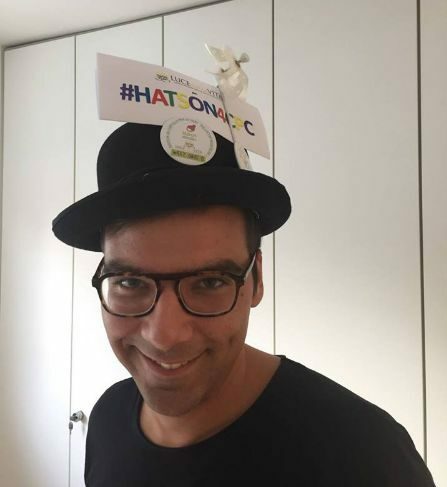 The campaign is called Hats On for Children’s Palliative Care with the hashtag #HatsOn4CPC. Please feel free to donate as little or as much as you wish. 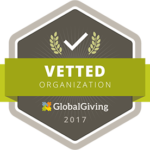 Anything from $2 to $200 will be gratefully accepted and used to provide support to the people caring for children with life-limiting and life-threatening conditions around the globe. 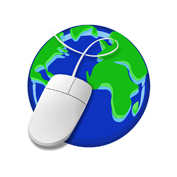 PayPal accepts payments from most major debit and credit cards from around the world. 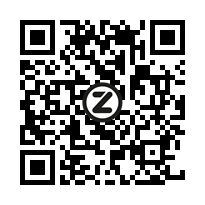 Download the Zapper App here. ICPCN has bank accounts in both the United Kingdom and South Africa. Anyone can join this campaign – we want it to go viral so please help us spread the word. The day aims to raise funds for children’s palliative care, but more importantly, to raise awareness of the rights of very sick children with incurable and life-threatening illnesses to receive palliative care. We know that there are in excess of 21 million children in the world who live with a life-limiting illness or condition that will or could drastically shorten their lives. Sadly, just 1% of these children are accessing palliative care services. Services that do exist are mostly in the developed world. Those in the developing world are often underfunded and inadequate to meet the overwhelming need. As a result, millions of children have a poor quality of life and suffer from pain and other distressing symptoms which could be controlled and significantly improved with palliative care. Children’s palliative care (CPC) is holistic care that responds to the physical, emotional, social and spiritual needs of a child with a life-threatening or life-limiting illness as well as providing care for the child’s family. It aims to provide expert pain relief and symptom control and whatever emotional, social and spiritual support is required to enable the affected child to enjoy the best quality of life possible in the circumstances. When necessary, it supports the child at the end of life and continues to care for the bereaved family members for as long as is needed. This care is provided by a compassionate team of people who all wear different, and sometimes many, hats! You can find out more about CPC on our FAQ page or download our Fact Sheet. 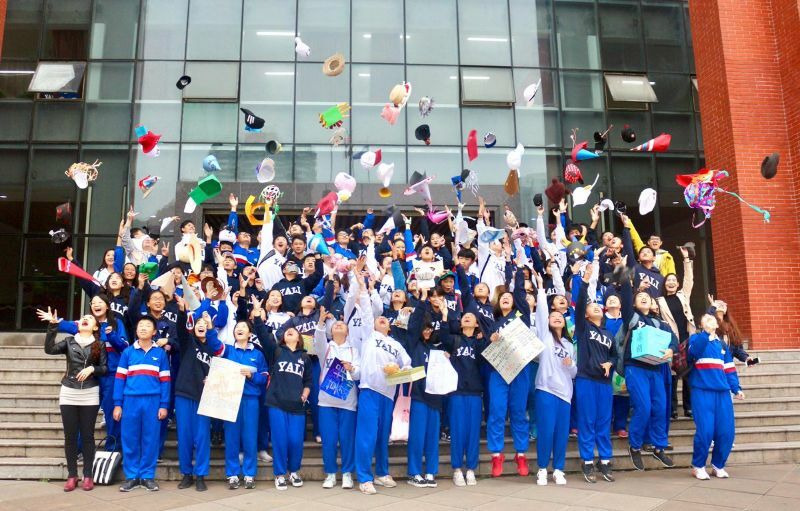 HOW CAN I TAKE PART IN HATS ON FOR CPC? 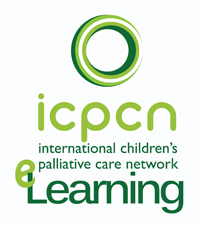 Make a donation of your choosing to ICPCN in honour of the day. You will find the donate button below. Hold a hat making/hat wearing competition with prizes for the winners in different categories, such as most elegant hat, funniest hat, tallest hat, etc. 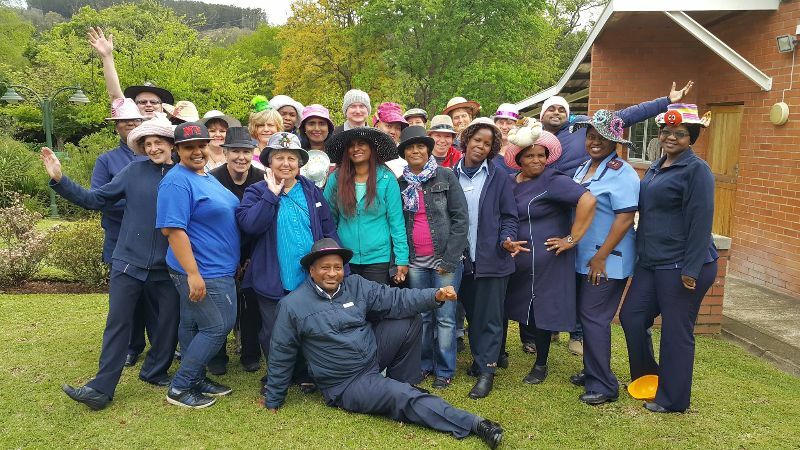 Have a ‘Funky Hat Day’ at your work or school. 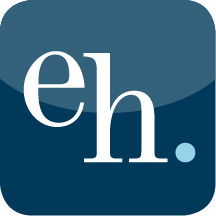 Register your event and we’ll put you on the map. Download the free materials from our website. Donate proceeds from your event to ICPCN or your local children’s hospice or children’s palliative care service. You will find the donate button below or at the top of this page. Register your event with us. We will put you on our map. You will receive instructions and a special media pack to help you host a successful Hats On for CPC fundraising day. 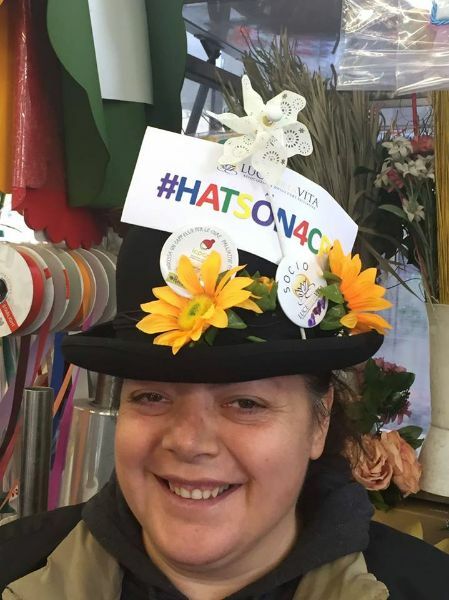 Once you have stickers, encourage your community (schools, businesses and other organisations) to support your organisation by purchasing stickers from your charity, wearing a hat on Friday 11 October and/or holding a Hats On for CPC event to raise funds for your organisation. 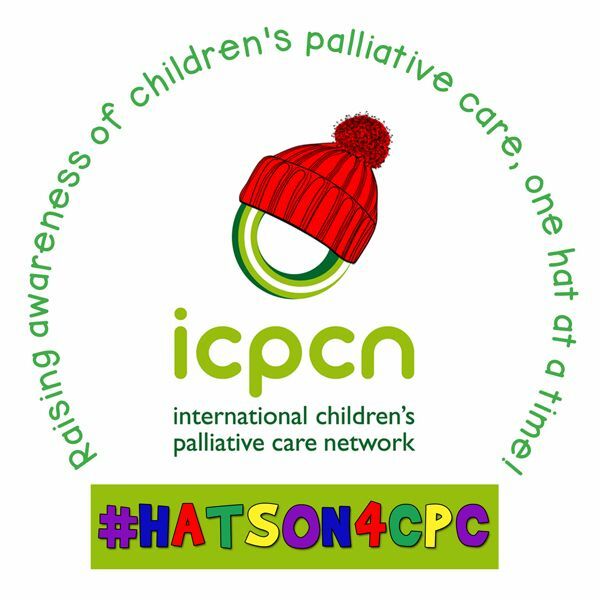 Share your photos on social media with #HatsOn4CPC and tag ICPCN. I’VE COLLECTED THE DONATIONS – NOW WHAT? You can donate directly to ICPCN through the PayPal button below or using Zapper. By doing so you help us to help very sick children and their families receive the kind of care they deserve. Numerous materials for use in marketing of your Hats on for CPC Campaign can be accessed here. Click here to download the hat templates.